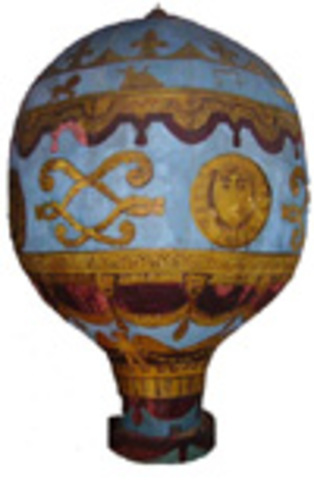 The Montgolfier brothers in France, were the first to experiment with balloons in 1782. 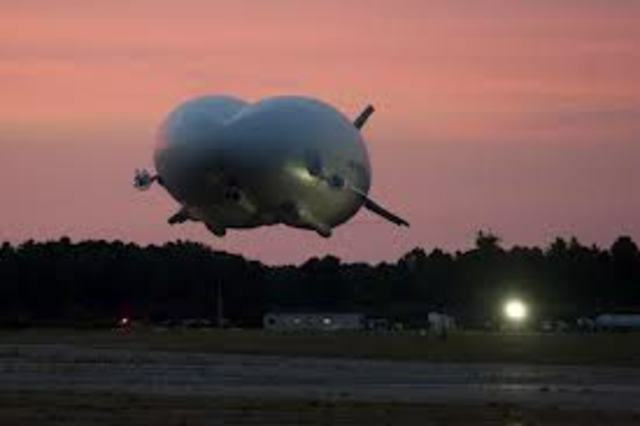 In preparation for their manned flights they sent unmanned aerostats aloft. 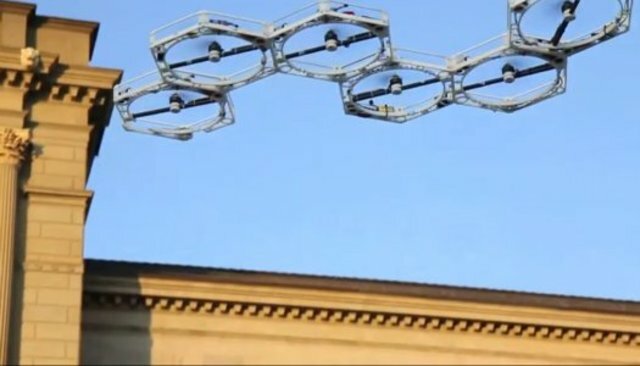 "The first recorded use of an aerial device from aboard a ship occurred in 1806, almost 100 years before the Wright Brother's first powered flight at Kitty Hawk in December 1903. 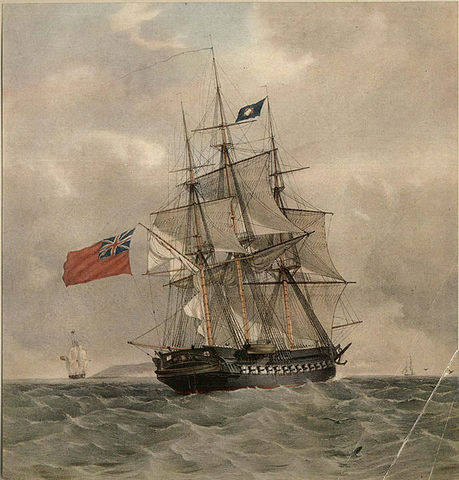 On that occasion, the Royal Navy's Lord Thomas Cochrane flew kites from the 32-gun frigate HMS Pallas to spread propaganda leaflets over the French coast." 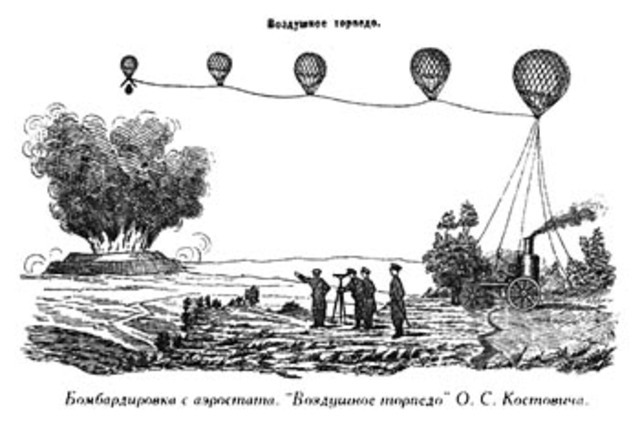 "On August 22, 1849, the Austrians, who controlled much of Italy at this time, launched some 200 pilotless balloons against the city of Venice." 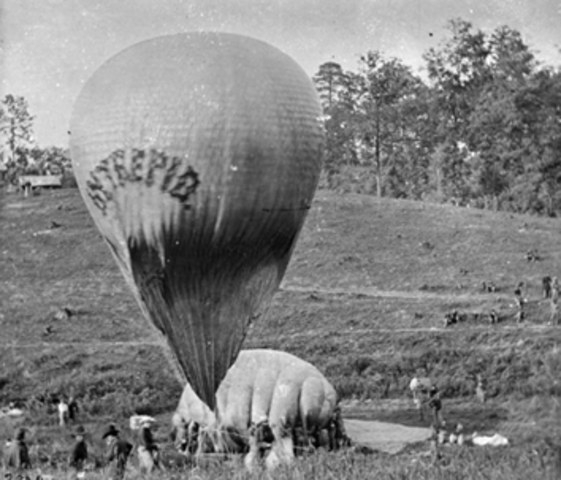 "balloons were flown in the U.S. Civil War in 1862, with both Confederate and Union forces using them for reconnaissance and bombing sorties." 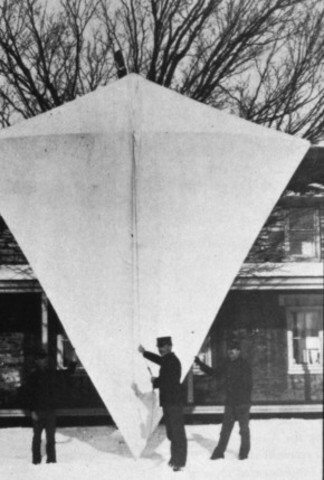 "1898, during the Spanish-American War, and we find the U.S. military fitting a camera to a kite, producing the first ever aerial reconnaissance photos." "1934, Reginald Denny (screen actor and modeller) produced a nine-foot R/C model which he tried to sell to the Army for target practice for AA gunners." "In early 1935, Commander Aircraft, Battle Force, requested the Chief of Naval Operations to provide high-speed, radio-controlled, armored aircraft targets for bombing practices." "1945:: A Japanese balloon bomb kills six people in rural eastern Oregon. They are the only World War II U.S. combat casualties in the 48 states." 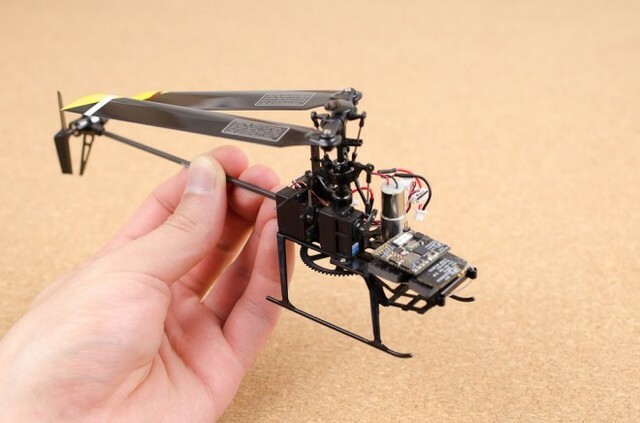 "In the 1970s and 1980s, with significant DARPA impetus and some DARPA funding, a variety of new technologies emerged, including the Global Positioning System, long-range data links, lightweight computer equipment and composite materials, as well as satellite communications and digital flight controls. The Albatross and the Amber were the harbingers of the modern era of U.A.V.s." 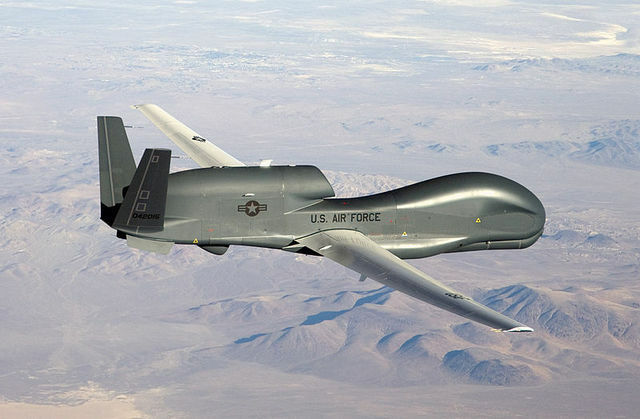 "The armed Predator program was activated days after the terrorist attacks on September 11, 2001, with Predators reaching Afghanistan by September 16th 2001"
"The killer Predator has flown thousands of missions since 2001, and the giant Global Hawk, can stay aloft and spy for up to 35 hours." 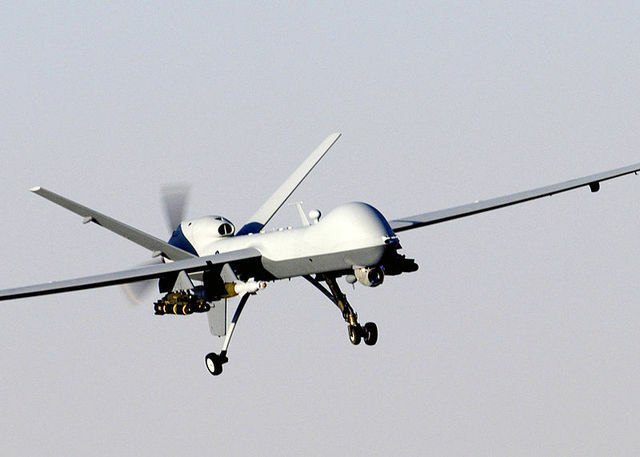 "pilots of the Predator, and its larger cousin, the Reaper, have killed thousands of individuals since 2001." "In October, 2001, an armed Predator changed warfare forever. 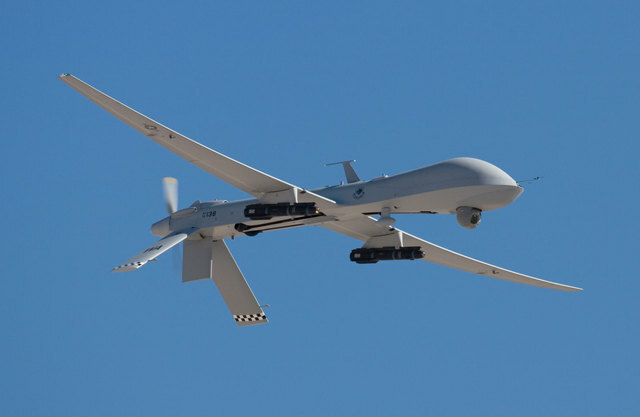 DAVID DEPTULA: I was the commander of the air operations against Afghanistan, where we actually used, for the first time, a weapon off the MQ-1 Predator. The advantages were enormous, an order of magnitude beyond where remotely piloted vehicles had been, just 10 years prior, in Desert Storm." 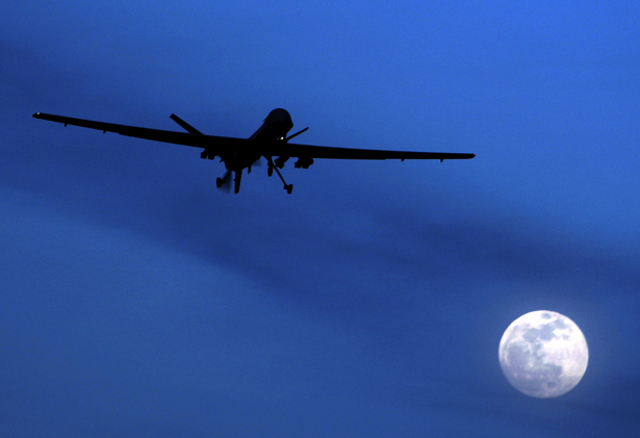 "It was [over] ten years ago ... on February 4, 2002, that the CIA first used an unmanned Predator drone in a targeted killing." 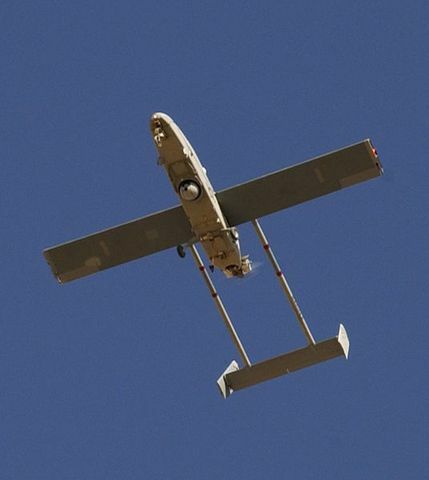 "The US government has been using armed unmanned aerial vehicles, or drones, to carry out hundreds of covert missile strikes in northwest Pakistan since at least June 2004." 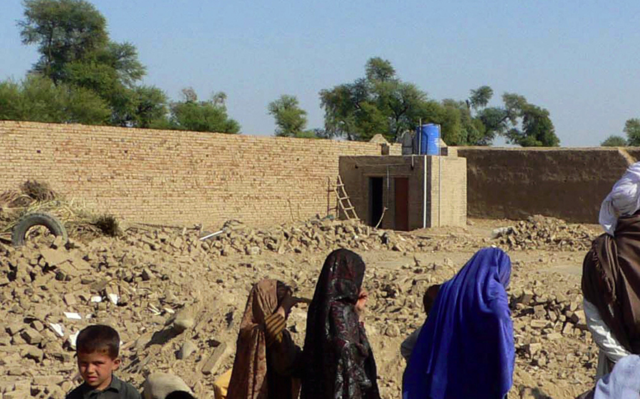 "a March 2011 strike on a meeting of tribal elders that killed some 40 individuals. " 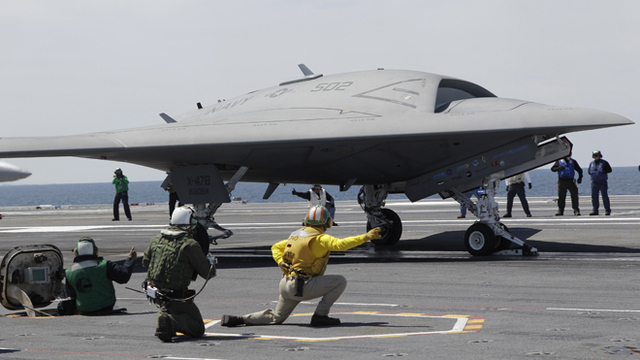 "Developed by Northrop Grumman under a 2007 contract at a cost of $1.4 billion, the X-47B is capable of carrying weapons and is designed to be the forerunner for a drone program that will provide around-the-clock intelligence, surveillance and targeting"
During the American Civil War of 1861-1865, the Northern Union put incendiary devices on unmanned observation balloons and released them with the hopes of starting fires on the Southern Confederacy side of the battle lines. 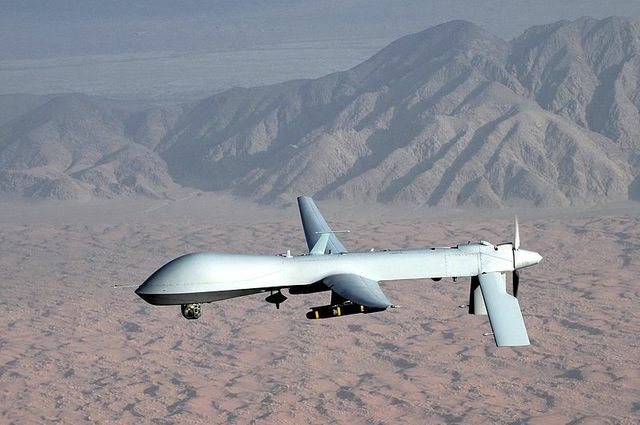 TBIJ reports that from June 2004 through mid-September "available data indicate that drone strikes killed 2,562-3,325 people in Pakistan, of whom 474-881 were civilians, including 176 children." "the USAF Air Force has increased the number of combat air patrols it can fly by 600 percent over the past six years"